After completing our beginner Foil Program, fencers progress to our Intermediate Foil Program. 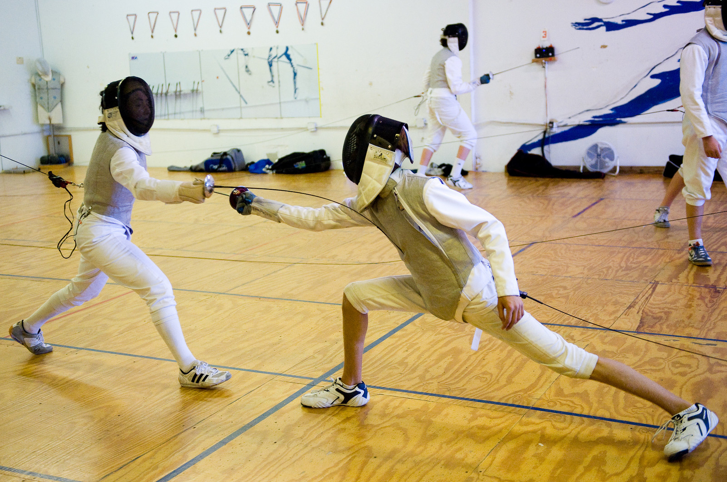 Fencers practice at their own pace and set individual goals. Footwork, blade work, and tactics are taught with an emphasis on proper posture and technique, one individual lesson a week is included.